Having cut their teeth bringing Cotswolds sister pub The Ebrington Arms back from the brink, landlords Jim and Claire Alexander turned their attention to The Killingworth Castle. 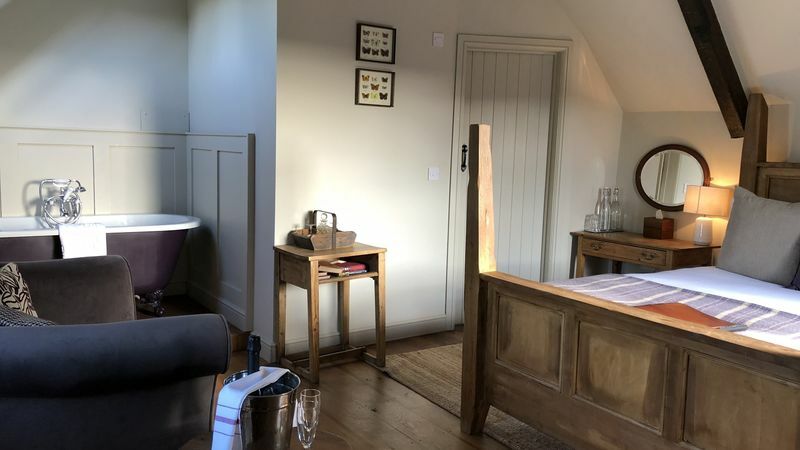 The 17th century coaching inn - located just a few miles from the magnificent Blenheim Palace and the picturesque village of Woodstock - had lay derelict for over year after years of brewery-owned neglect. An extensive program of renovations followed before the pub opened its doors for business once again in the autumn of 2012. 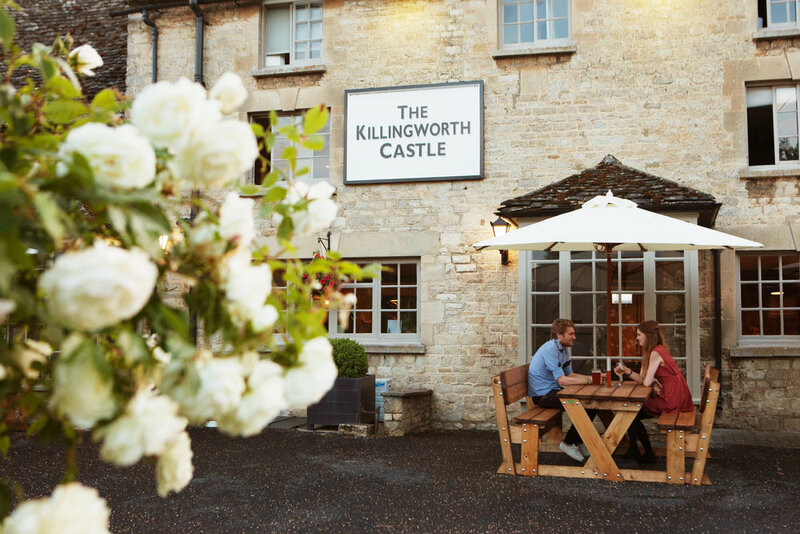 The Killingworth Castle has since gone from strength to strength, picking up numerous awards and glowing reviews for its innovative yet accessible approach to high-end cuisine and its discreet yet welcoming ambience. In 2014, Jim and Claire launched their own craft beer range, under the banner of The Yubberton Brewing Co. 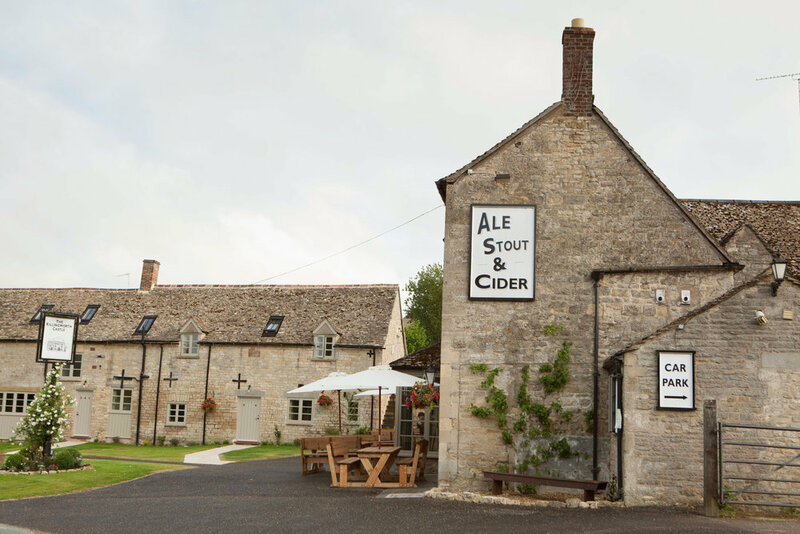 The three ales, all brewed in the Cotswolds, are available at The Killingworth Castle, The Ebrington Arms and several other local pubs. In 2015, the Killingworth Castle’s adjoining barn buildings were sumptuously converted into eight luxury bed and breakfast rooms. 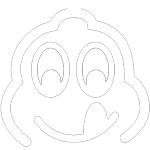 STOP PRESS: Our sister pub, The Ebrington Arms, was in July 2017 rated by The Times as the UK's Best Village Pub.